It has been a busy and rewarding start to 2017. 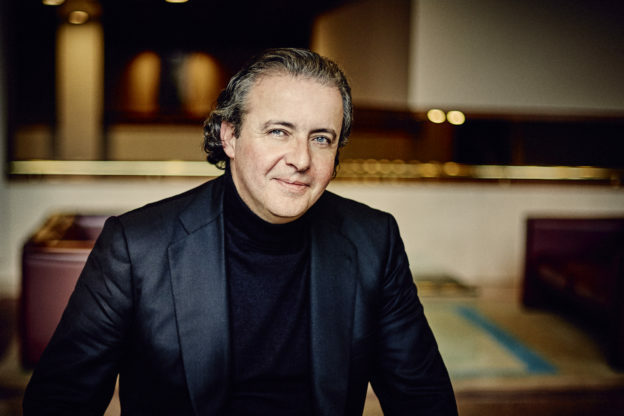 Having seen the New Year in with the Danish National Symphony Orchestra, Juanjo Mena made his debut with the NHK Symphony Orchestra and received a warm welcome from orchestra and audiences alike. He then flew to Boston for what was due to be one week with the Boston Symphony Orchestra, conducting Prokofiev’s Symphony No.1, Weinberg’s Violin Concerto with Gidon Kremer and Tchaikovsky’s Symphony No.4. Following the cancellation of Christoph von Dohnanyi Maestro Mena extended his stay in Boston to conduct the American premiere of Julian Anderson’s Incantesimi, Schumann’s Piano Concerto with Jean-Frédéric Neuburger and Schubert’s Symphony in C, “The Great”.